Jade Tafetta Beaded Cocktail Dress | Sung Boutique L.A. 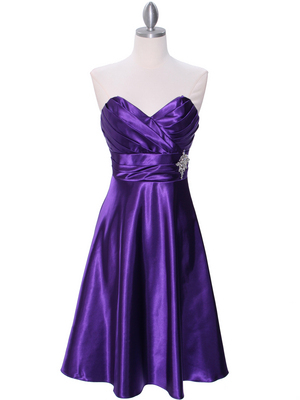 This beautiful homecoming dress features halter neck with sweetheart neckline. Beads and sequins detail the front. Crisscross back ensures the secure fit. 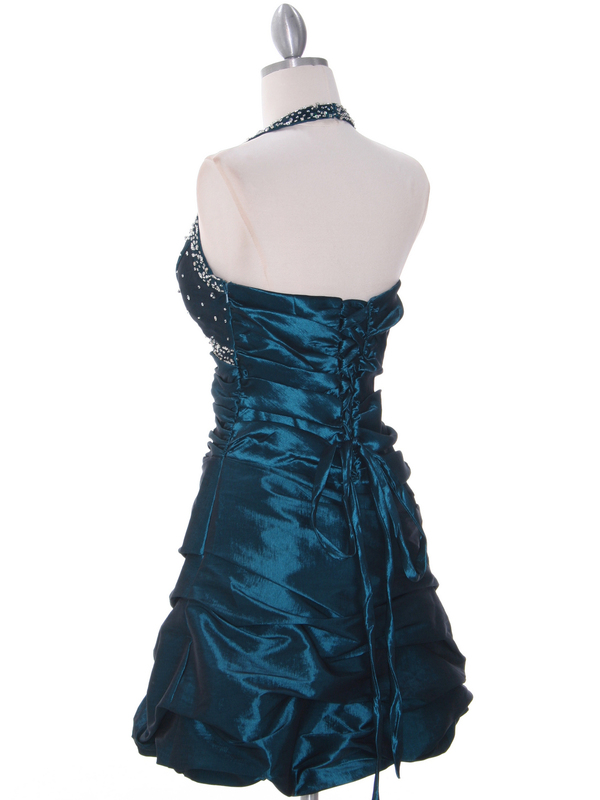 The bustled skirt finishes the look.